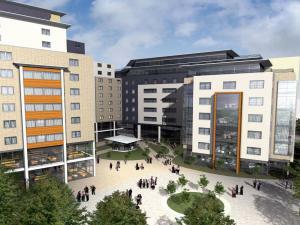 Southampton has so much to offer in terms of commercial property you will be spoilt for choice. The listings you will find at MOVEHUT are constantly updated so you can be certain of finding the right property in Southampton. So whatever your requirements, let MOVEHUT help you find what you need. 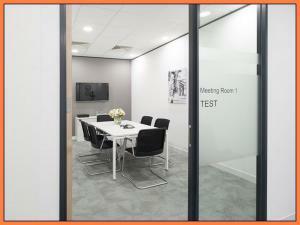 Match you or your business up with the ideal commercial property in or around Southampton to rent. 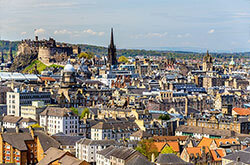 it's easy to find the commercial property that fits your needs by using the service MOVEHUT provide. 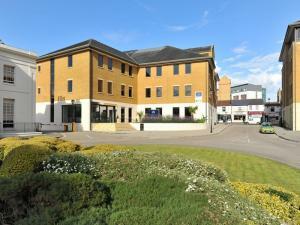 So take advantage of the fantastic selection of Southampton commercial properties available for rent today. 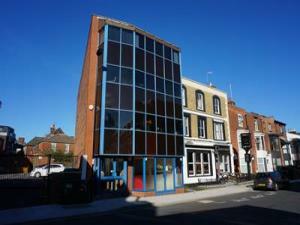 Southampton Commercial property is available in a range of sizes and features. 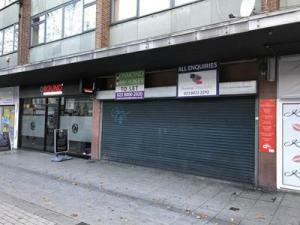 That means that you should have less work to do, when hunting for an Southampton commercial property. So whatever your business needs MOVEHUT will help you find the property in Southampton that is the perfect size for you. And by using our simple search features you'll quickly find the commercial property you're looking for. It might be the commercial property you're looking to rent needs to be an automotive property. Or you might want to rent some land in Southampton to use for storage, or to develop on. Either way MOVEHUT are here to make each and every search easier, we have a diverse mix of commercial properties to browse. 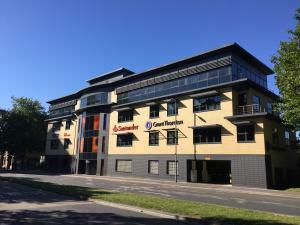 When it comes to renting a commercial property in Southampton there are a number of considerations to make. 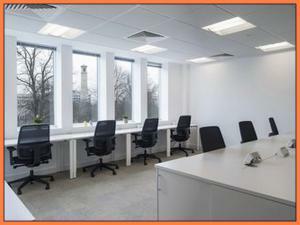 Ideally you want a property that is large enough to accommodate your business and leave room for growth. And of course you want your premises to be in the right location, either close to local resources or in a more peaceful location. 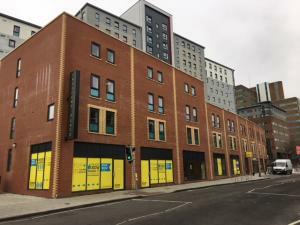 If you're looking for the perfect commercial property to rent in Southampton there are a few factors you'll need to take into account. Depending on your budget the price may be your first consideration. 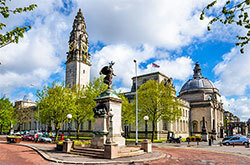 It's also important to find the Southampton commercial property that has the facilities and space you need to run your business effectively. 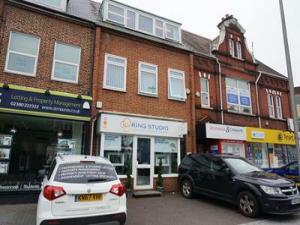 Thankfully we have a fantastic selection of commercial properties in Southampton to choose from! 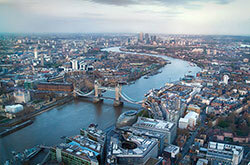 When you are looking to rent a commercial property in Southampton it will already have a property usage classification. For example a commercial property with a B2 classification would be for general industrial use. The classification could affect your usage of a property in Southampton, so it's important to keep in mind. 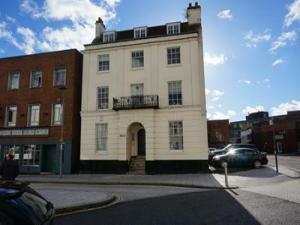 There are many advantages in choosing to rent a commercial property in Southampton rather than buying. One advantage is the flexibility renting offers to your business. And in many cases with a licence you won't be responsible for any maintenance costs for the Southampton rental property which can be an advantage. When you have chosen a commercial property to rent in Southampton the next step will be to decide whether to agree to a lease or a licence. Taking out a lease on a commercial property in Southampton will provide you with long term stability. If you choose a licence agreement you will pay on a month to month basis over a short term period of up to a year. So consider what would best suit your business needs before deciding whether to take out a lease or a licence on a commercial property in Southampton.